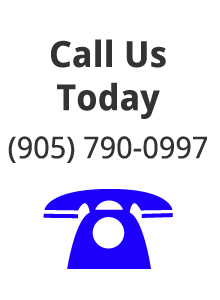 Located in Brampton just north of Toronto , Keystone is your first call when it comes to superior quality glass and mirror work. We offer professional glass and mirror services for commercial, residential, and auto purposes for reasonable rates. We take expertise in handling all types of window installations, repairs and replacements. Our attention to detail and dedication to quality workmanship guarantee you excellent service.